Enjoy 10 weeks of rhythm and blues as Summer Jazz, an annual tradition in Palo Alto, celebrates its 32nd Anniversary at Stanford Shopping Center. 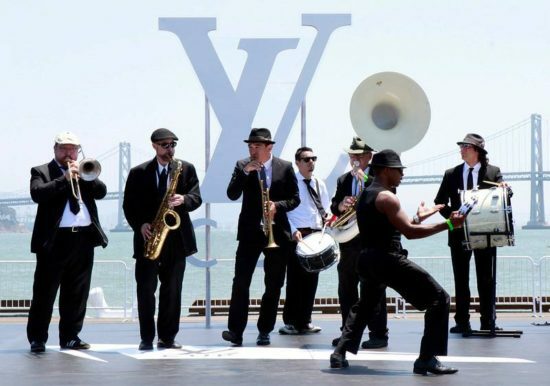 A free outdoor concert series, Summer Jazz is produced by SFJAZZ and showcases a variety of jazz musicians and all-stars performing every Thursday from 6 to 7:30 p.m. between June 21 and August 23. For 2018, the concerts are taking place in Nordstrom and Crate & Barrel at Stanford Shopping Center.